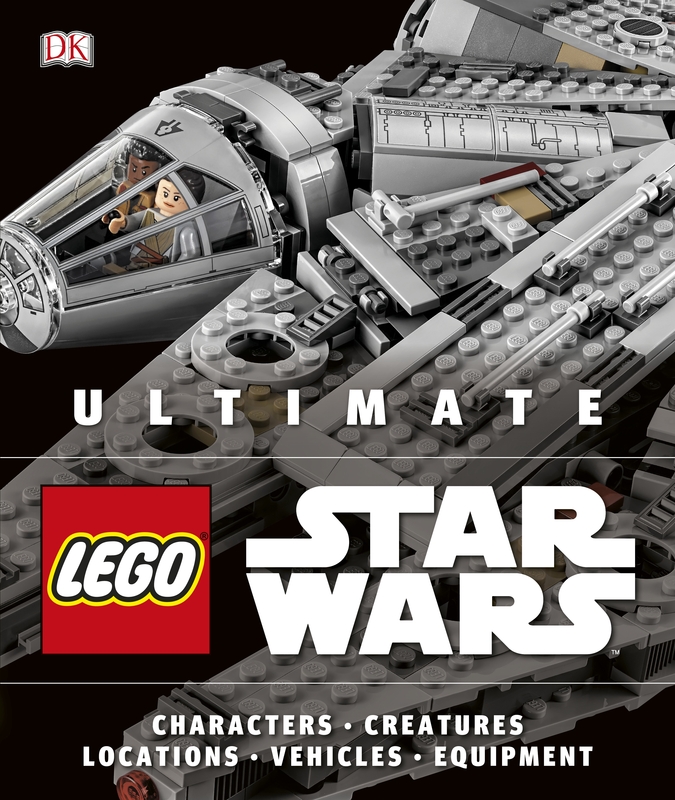 The definitive guide to the LEGO(R) Star Wars(TM) universe, showcasing the vast collection of LEGO Star Wars sets and minifigures released over the last 20 years. This is a complete, unrivaled encyclopedia of the LEGO Star Wars theme. Fans will have an all-encompassing companion to the LEGO Star Wars cultural phenomenon. Produced in large format and featuring beautiful imagery, this is an indispensable guide for young fans and a stunning reference work for adults. With behind-the-scenes material, it tells the complete story of LEGO Star Wars, from the earliest concepts in the late 1990s to the creation of the most recent sets for The Force Awakens(TM) and Rogue One(TM). Created with the LEGO Star Wars team. Andrew Becraft is the Editor-in-Chief of The Brothers Brick, the world's #1 LEGO fan website. He's been active in the LEGO fan community since the release of LEGO Star Wars in 1999, and regularly attends LEGO fan conventions such as BrickCon. By day, Andrew runs software planning and design teams for technology companies. He lives in Seattle with his wife and two dogs -- a pug named Oliver Twist and a miniature dachshund named Linus. Chris Malloy is the Managing Editor of The Brothers Brick and a life-long LEGO fan who has been building X-Wings since before the LEGO Star Wars theme began. In his free time, he enjoys tracking down unusual LEGO elements, attending fan conventions such as BrickCon and BrickCan, and building custom creations in a variety of genres. Chris lives in the Seattle area with his wife, where he is a visual and digital content manager.